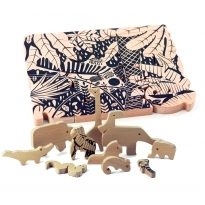 Check out our range of eco fabulous jigsaw puzzles for babies and children. 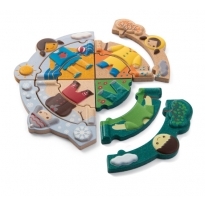 Chunky wooden puzzles for a range of ages, simple 1-5 number jigsaws up to complete maps of the world, there's something for everyone. Amazing bright colours that children love and all sorts of different shapes. Fair trade toy makers such as Lanka Kade use skilled crafts people to make these lovely hand made toys. 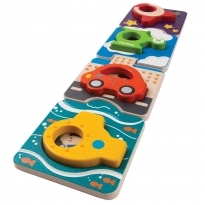 All these puzzles make wonderful gifts that are sure to be played with for many years.